Kamian and I were coworkers in a former life, when we both worked at a little computer store called Tekserve. That was around 6 years ago, but thanks to the magic of social networking we were able to stay in touch! When she reached out to me in the beginning of the year with a very special session proposal, I couldn’t wait to get started. 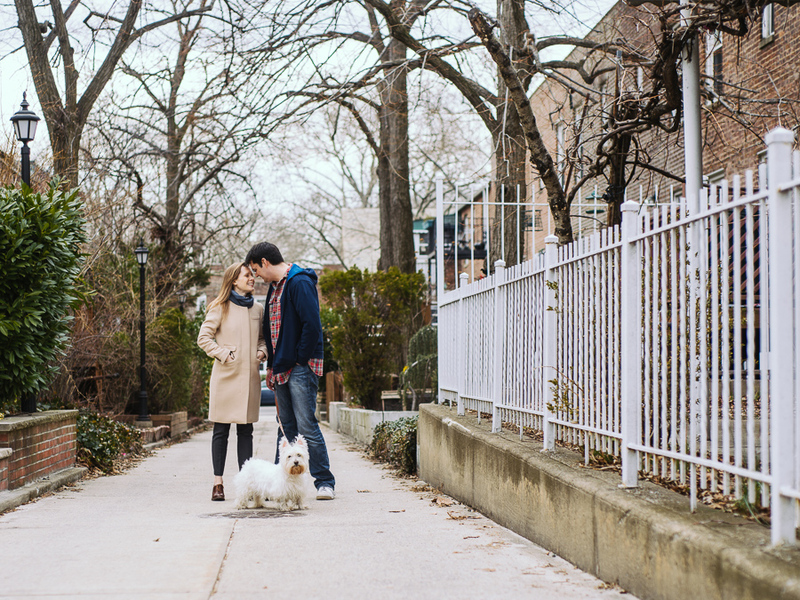 Her beloved dog Izabel, a West Highland Terrier, was about to have major surgery. 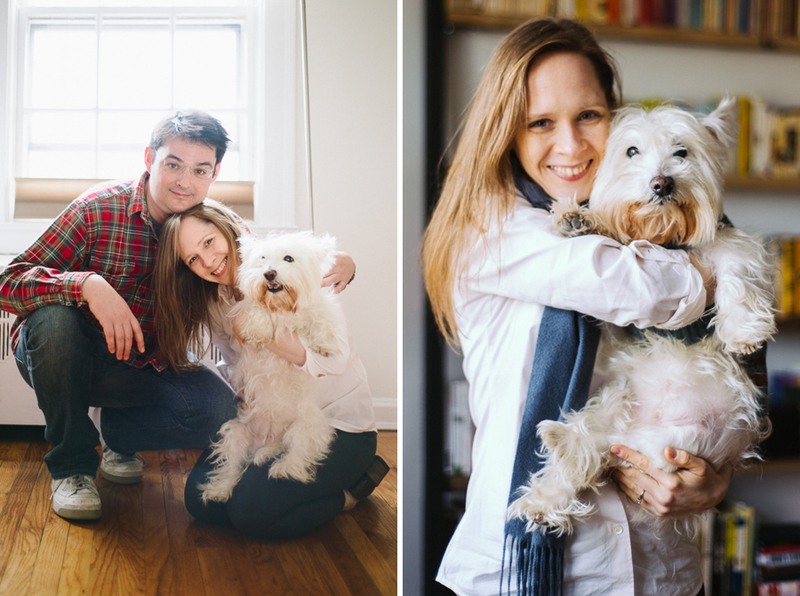 At 15 years old, Kamian was (understandably) concerned that her “bestie westie” would have a hard time recovering, so she wanted to schedule a portrait session beforehand. I don’t think I’ve ever agreed to a shoot faster. Such a good girl. Regretfully, Izy passed away a few weeks after her surgery, peacefully and in her momma’s arms. RIP, little one. I will forever be honored to have been given the chance to capture your beautiful spirit.